Former Tennessee quarterback Tee Martin was hired as the new receivers coach on Wednesday. Martin was the receivers coach at Kentucky for the past two seasons. 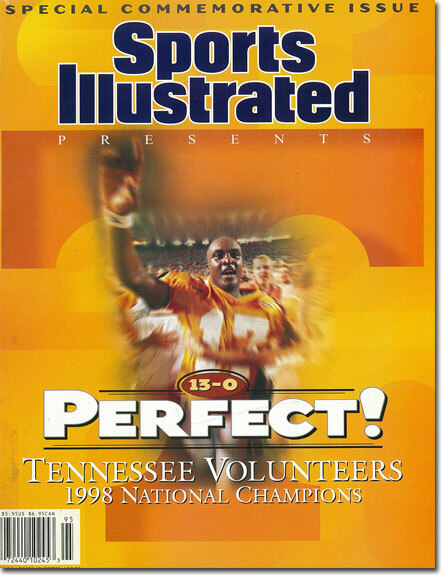 He led Tennessee to the national championship in 1998. You can check out the whole article here….Water under the bridge. USC also hired former Nebraska assistant Marvin Sanders as the defensive back coach and Scottie Hazelton as the new linebackers coach.